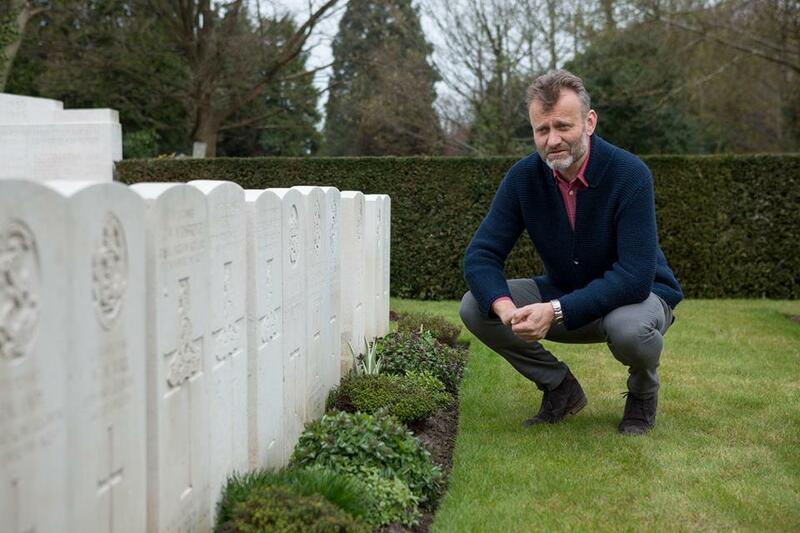 The project remembers the forgotten front – the 300,000 war graves or commemorations right here in the UK, with most people are no more than three miles from their nearest site. Throughout Wales there are over 7,700 Commonwealth War Graves Commission graves in more than a thousand locations. These can range from the largest site at Cardiff Cathays with over 600 graves to isolated headstones in small rural churchyards. Each site and grave is an individual story waiting to be explored and remembered. Throughout the 141 days of the battle of the Somme 1st July to 18th November 2016, communities can Discover Explore and Remember their local war graves through the project. Living Memory offers resources to help community groups identify a CWGC site near them, find out more those buried there and stage a commemorative event – in their own way and reflecting their own interests – to mark the 141 days of the Somme. Funding is also available to support groups and schools to take part. The project is funded by the Department of Culture Media and Sport and Commonwealth War Graves Commission with development funding from Department for Communities and Local Government.